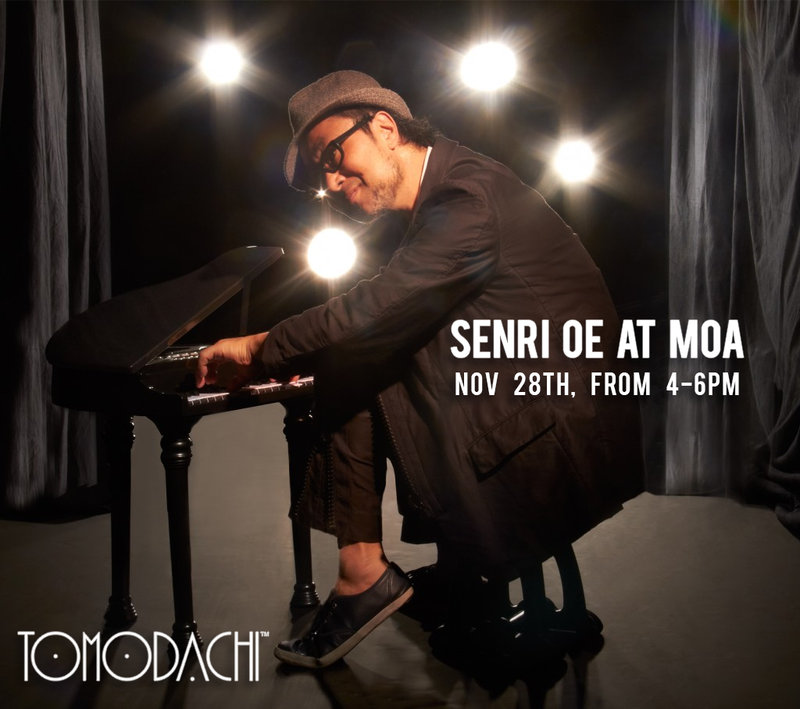 Head to Tomodachi at the Mall of America on Tuesday, Nov 28th from 4-6pm for an exclusive pop-up performance and CD signing with Japanese jazz sensation and J-Pop star, Senri Oe! This special mini concert at Tomodachi follows on the heels of Senri’s performance at the MSP international airport, as part of their annual Holiday Performance Series. 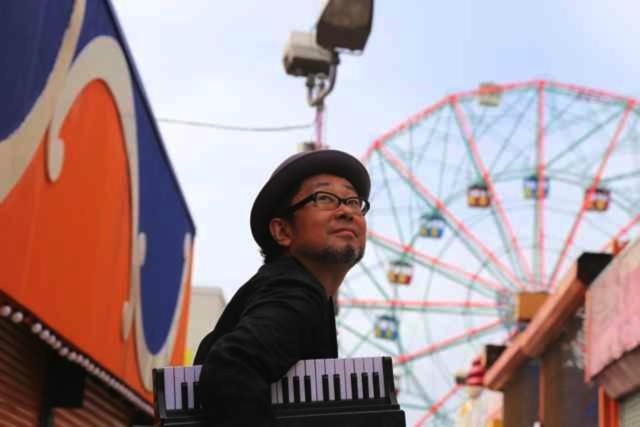 Senri Oe will provide a more intimate Holiday experience for fans at Tomodachi. Copies of his latest album will be on hand for people to buy and have signed by the artist himself. 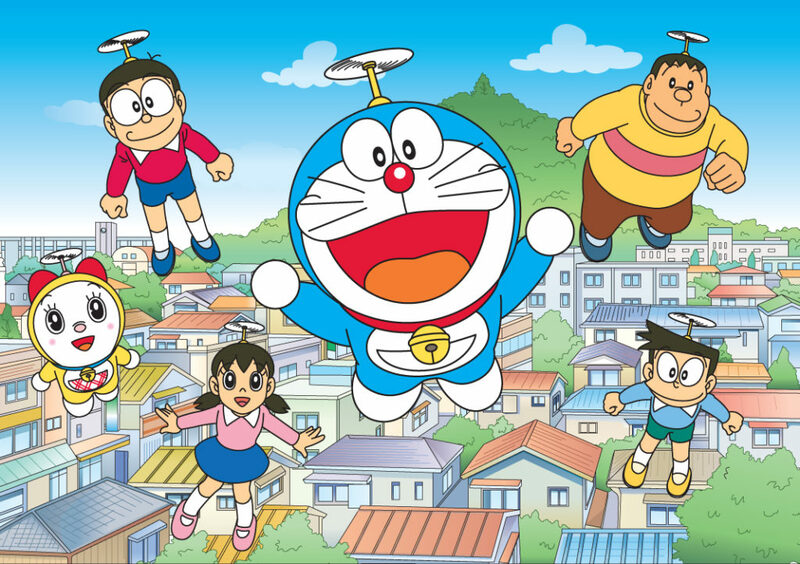 Fun facts: Senri composed soundtrack music for Three Doraemon movies! Doraemon: Nobita’s Great Adventure in the south seas(1998), Doraemon: Nobita Drifts in the Universe(1999), Ending song for Doraemon: Nobita and legend of the Sun King(2000). Senri also composed the theme song “Dream” for Sanrio’s show in Japan.